Did Sage Kotsenburg Brush and Floss before winning the Olympic Gold Medal? 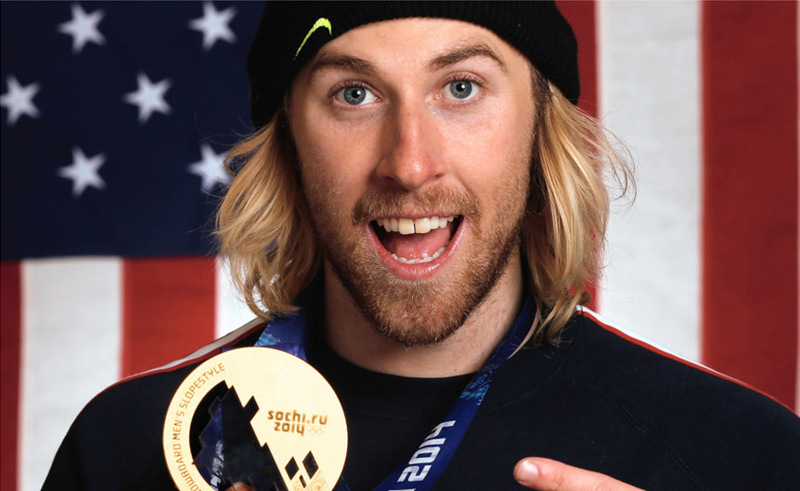 | Avid Flosser Did Sage Kotsenburg Brush and Floss before winning the Olympic Gold Medal? As a dentist, I’d like to assume that he consciously omitted the part about flossing and brushing before passing out. Perhaps he felt mentioning his rock solid oral health routine would make it sound like he wasn’t chilling hard enough. Only he knows the truth. If his fans only knew that following his nightly pre- victory routine of passing out after munching on chips and onion rings would kill their teeth. Snacking at night and then passing out without brushing and flossing will lead to cavities within a year. Be a winner like Sage, but not by eating mad snacks before passing out.